In 1929, a Mayor named Nagayama rebuilt some Fordson tracked tractors for experimental remote control by radio waves. The "Nagayama tank" was made for mine clearing as well as for battlefield supply, mine laying and recon. 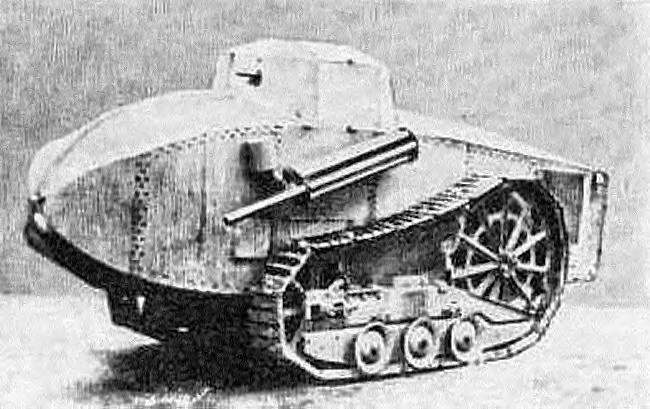 The tests in late 1929 proved very successful and so in the early 1930s several Type 94 tankettes were reworked and tested. As the vehicles were needed urgently for frontline service, the tests were temporarily stopped. 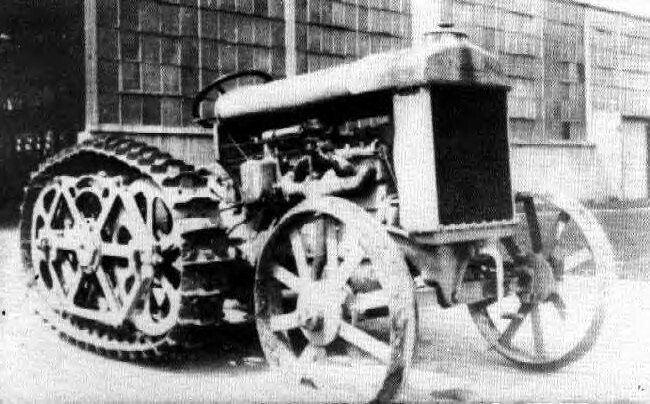 The Nagayama was a converted Fordson agricultural tractor which retained its rear spudded wheels to act as large sprockets for tracks that were added to the vehicle. It was enveloped by a thick boiler plate armored body with a raised cupola over the driving position. Used extensively for radio control experiments, it was not used by the IJA (Imperial Japanese Army) in the field but as the trials vehicle for development of remote-controlled armored vehicles of all types. Unmodified Fordson tractors were used by the IJA as Prime Movers for artillery and in the <?xml:namespace prefix = st1 ns = "urn:schemas-microsoft-com:office:smarttags" />US they were used as unarmored half-tracks. 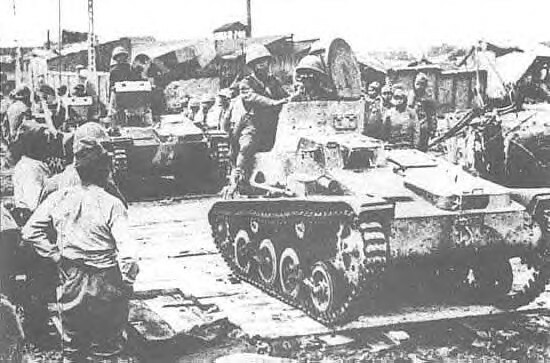 Between 1934 and 1945 Imperial Japan produced several very small remote-controlled tanks and tankettes as demolition vehicles.